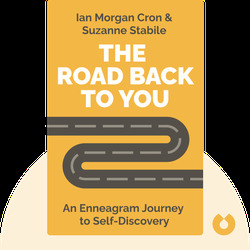 The Road Back to You (2016) uses the ancient personality type system, the Enneagram, to teach the importance of self-awareness. It outlines the characteristics of each character type, and encourages you to identify and explore the positive and negative aspects of your own. Ian Morgan Cron, an Enneagram teacher, Episcopal priest and Dove Award-winning musical artist, is a best-selling author dedicated to helping people discover their true selves. 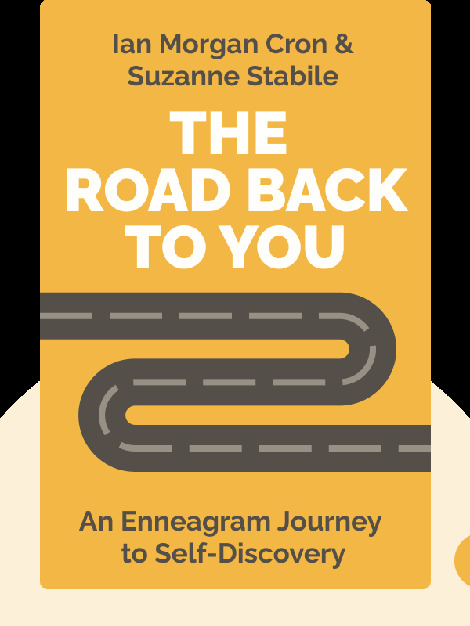 Suzanne Stabile is an internationally-celebrated Enneagram master teacher. In 1985, she and her husband, Rev. Joseph Stabile, cofounded Life in the Trinity Ministry.